The Chiapas Support Comittee is excited that Caleb Duarte will be collaborating to exhibit the Zapantera Negra art project at this event. 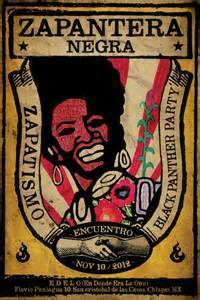 Caleb is an artist and curator of the Zapantera Negra project, a collaboration between Emory Douglas, former Minister of Culture of the Black Panther Party, and local and international Zapatista artists. 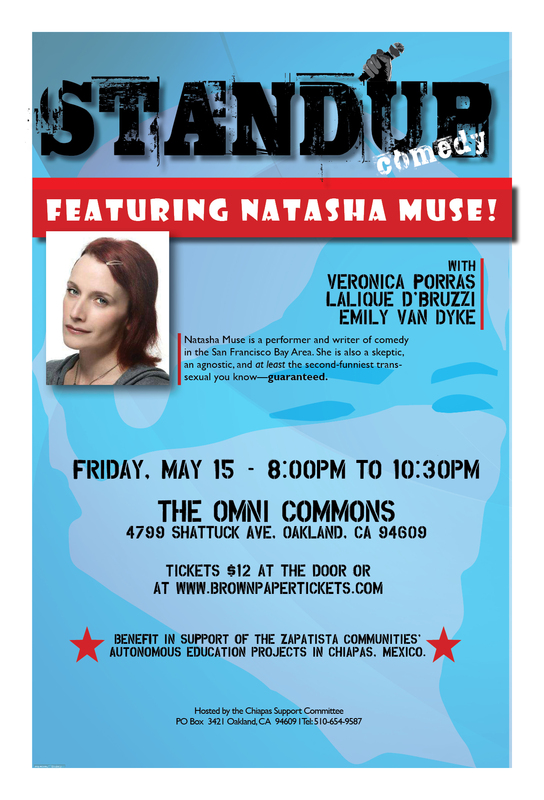 We’d really like to have you join us this Friday; but if you can’t, you can still buy a ticket through Brown Paper Tickets to support autonomous Zapatista education.